This website is dedicated to every person who wants to discover the Moroccan desert, landscape; history; dunes, sun species; Silence .Those who wish to live their contrasting vibrant cities color, aroma and exoticism. 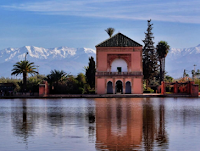 we offer Tours, excursions and visits in Marrakech and Fez and other cities. We organize Trails; Tours and Adventures, full of magic desert caravans, infinite horizons, starry nights. 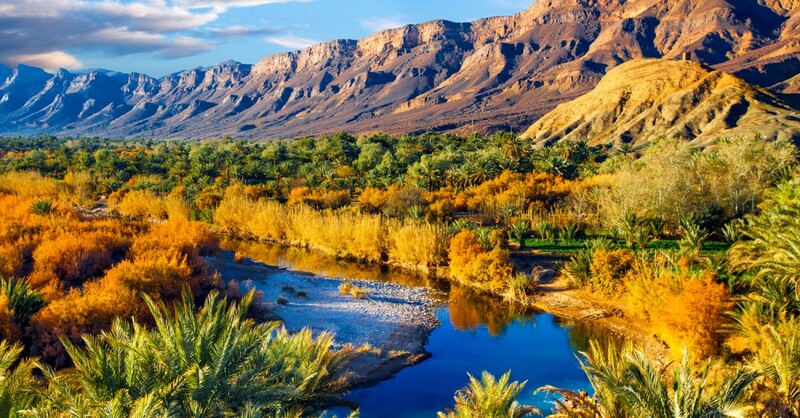 When we are in the cities we acommodate in kasbah hotels / riads (in the center of the downtown and drink tea in the nomad tente, contemplate Sunsets and sun rise. 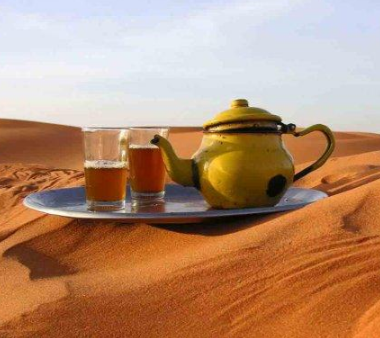 Pass by pass, we will go by camel treck into the desert where to sleep in tente and under the stars with its infinite silence, etc.We propose a tour to your needs, you put dates we organize everything . boncasion offer the best conditions for your Routes Travel and Tours described in this site are only suggestions: the only limits are the time, budget .we and can arrange an excursion and able to plan others following the budget and the clients chooses and preferences.our Tours are planed to visite the most importante sites and famous Imperial cities of Morocco. 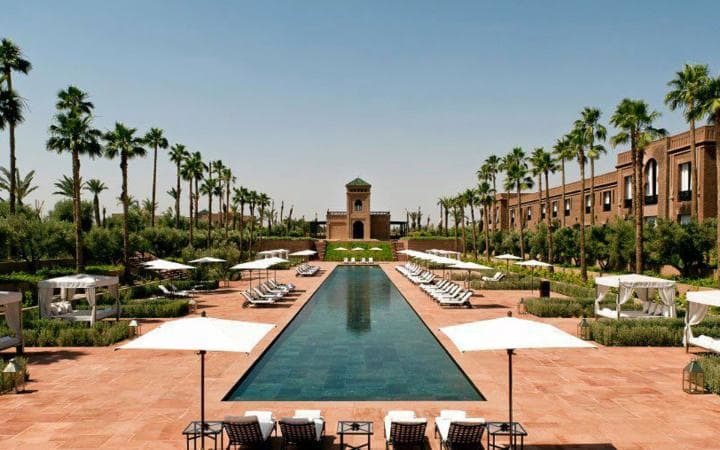 Our services are included ;pick up in the airport;transport;acomodation;camel treck;night in the desert and transfer o the airport. we can link zith other activities in desert like:surfing in sand;quads. Finally, we are ready to work with all kinds of groups and have a great capacity for organization and mobilization, designed as travel routes and custom including any request that we propose. Come ahead and come share with us the travel experience you’ll never forget.